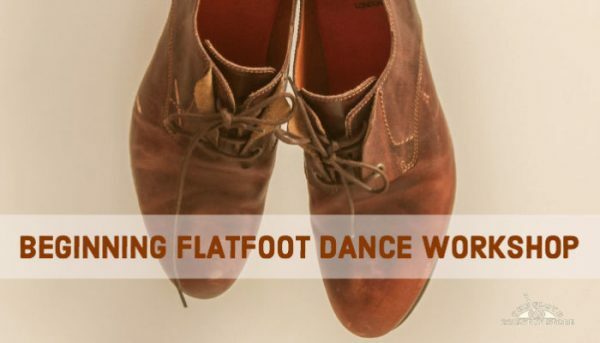 The Handmade Music School presents a flatfoot dance workshop on Saturday, November 10, 2018 from 5:00-6:00pm with local dancer/fiddler Gina Dilg. Gina will break down some basic steps that you can practice at the 7:30pm dance with Slate Mountain Ramblers! All ages welcome. Cost: $10.